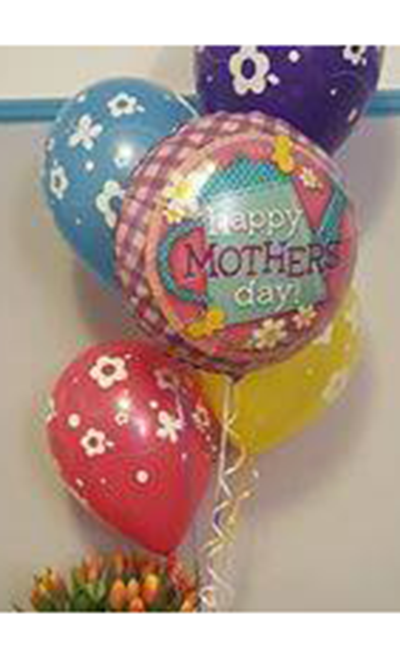 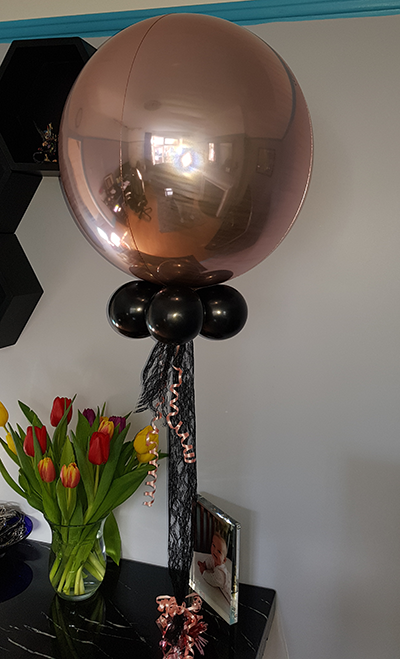 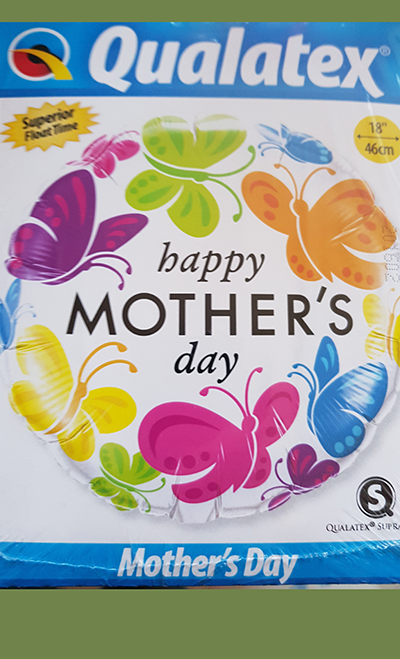 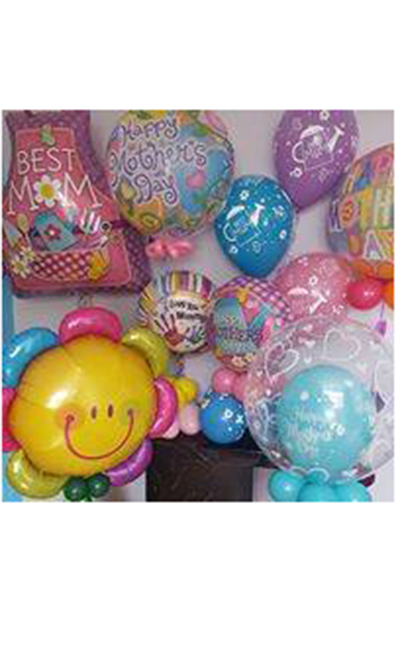 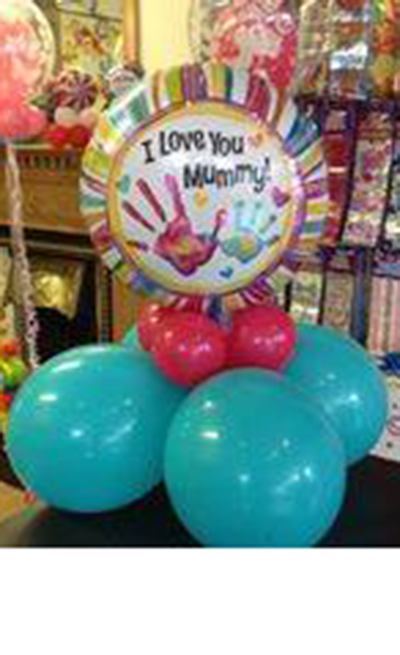 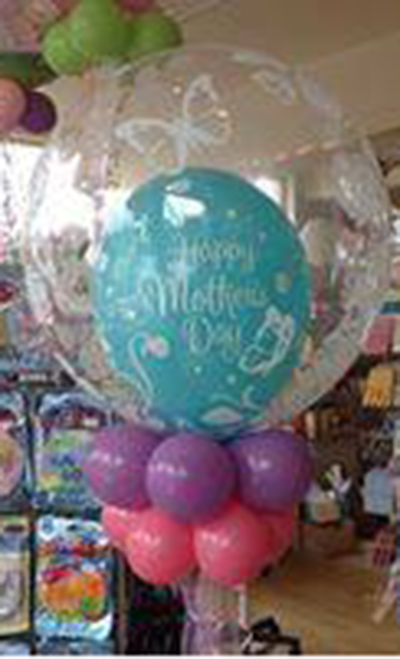 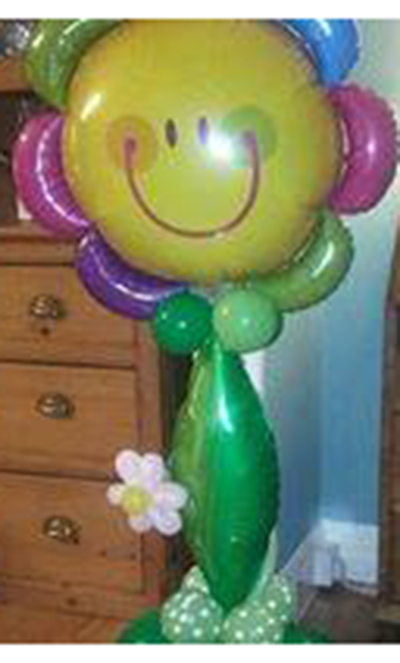 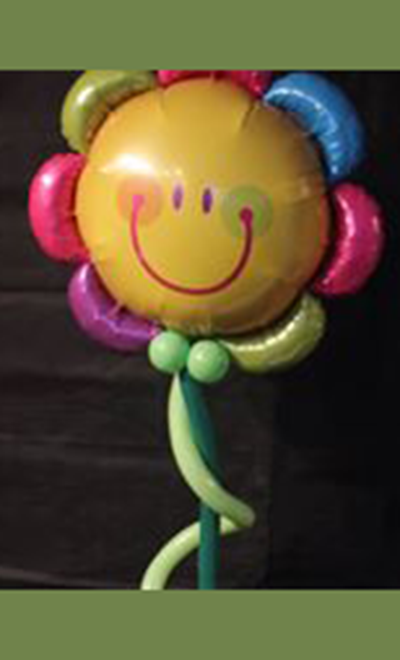 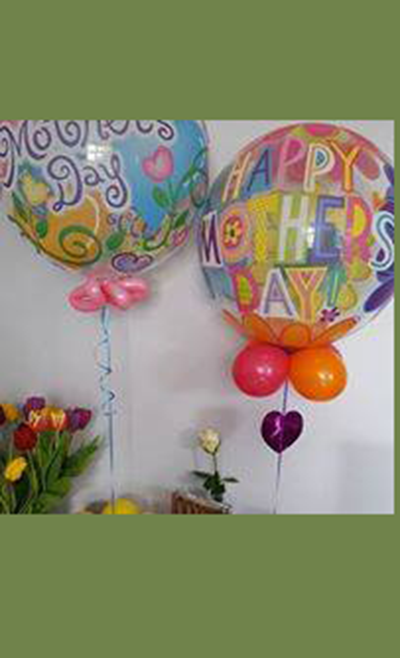 The perfect gift for Mothers Day, a variety of different types of balloon that will make the day extra special and bring a smileto any mothers face. 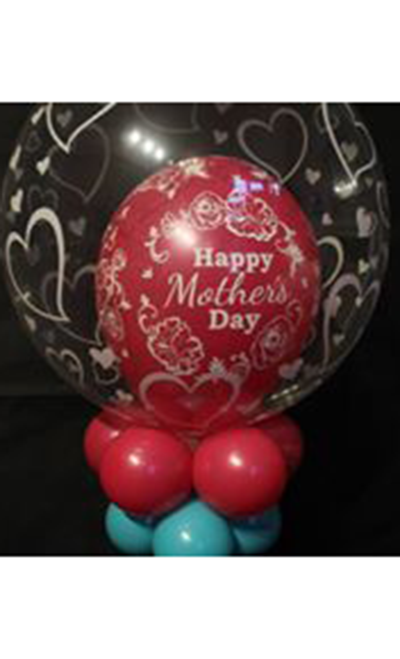 The customisation options are particularly effective to thank mothers for all their hard work in your own words. 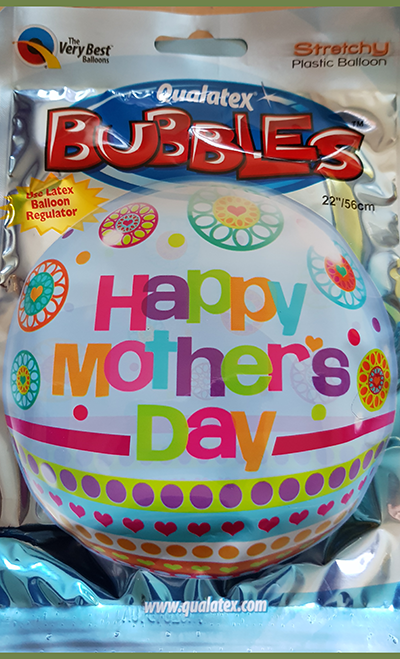 We have a wide variety of foil balloons, in different styles and images. 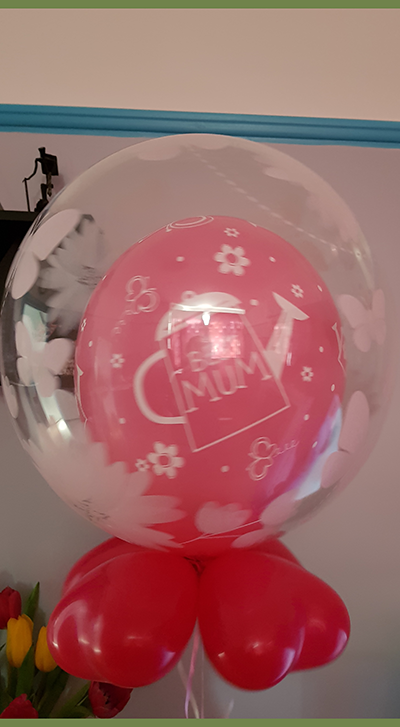 Some of our helium balloons can have a custom ribbon printed. 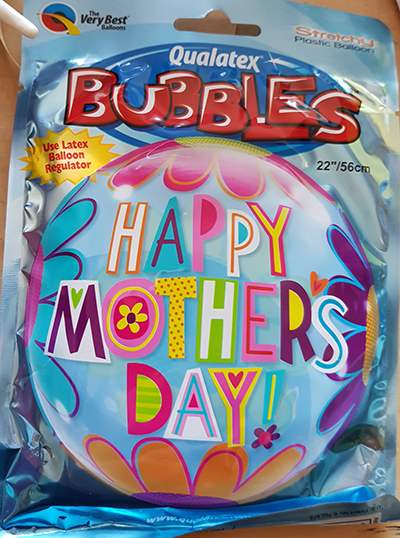 Some of the foils can have glitter writing. 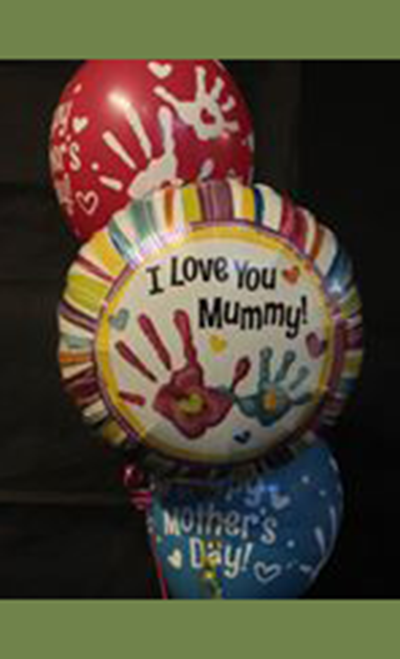 Custom lettering can be stuck to the surface of many of the balloons.